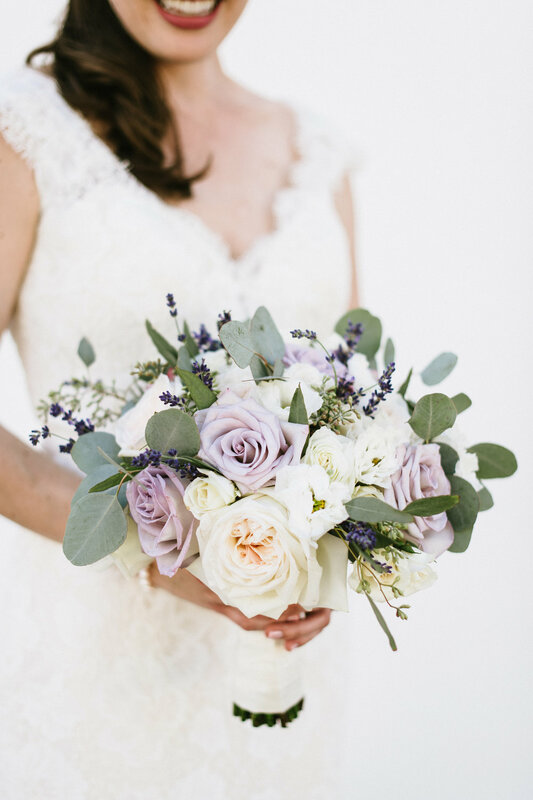 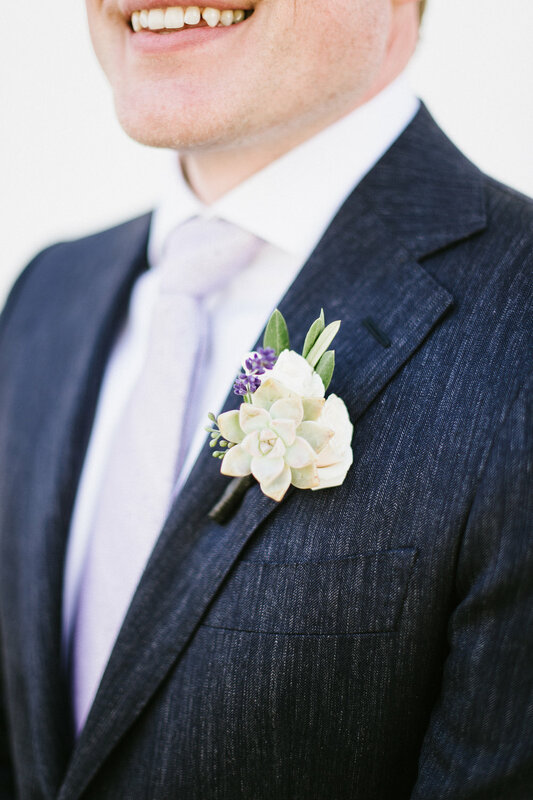 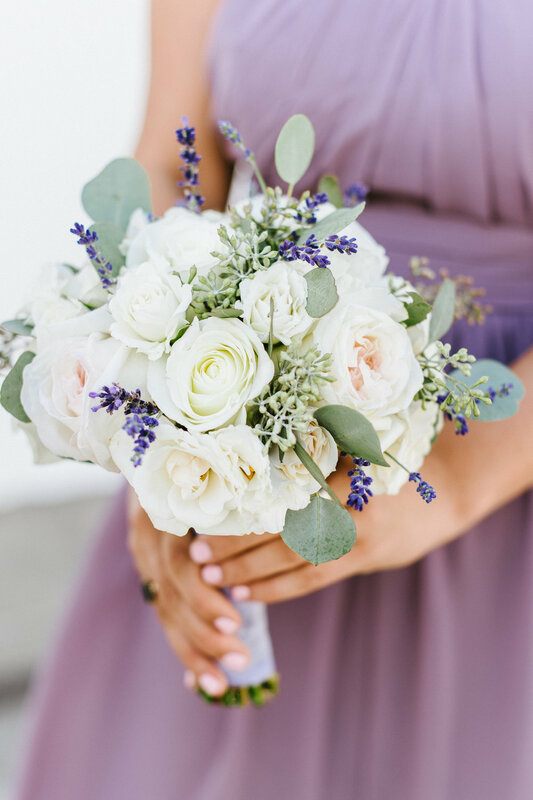 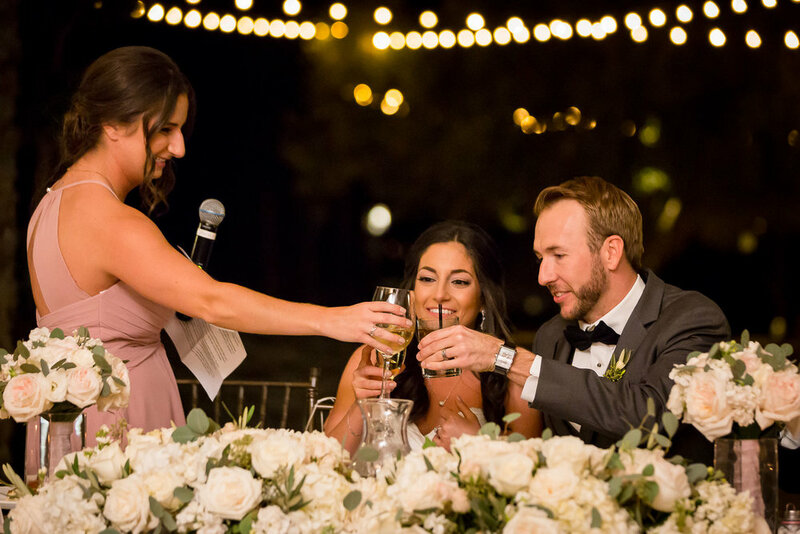 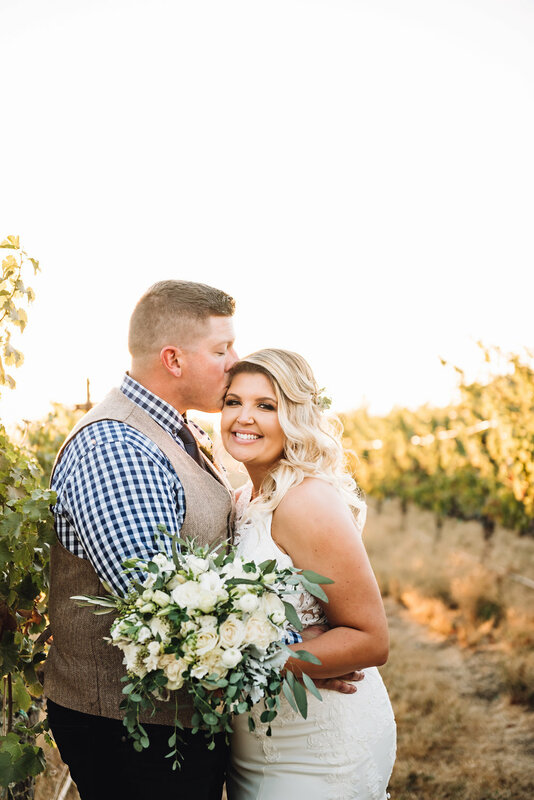 Get ready to fall in love with this romantic dusty rose wedding at Club Los Meganos in Brentwood California. 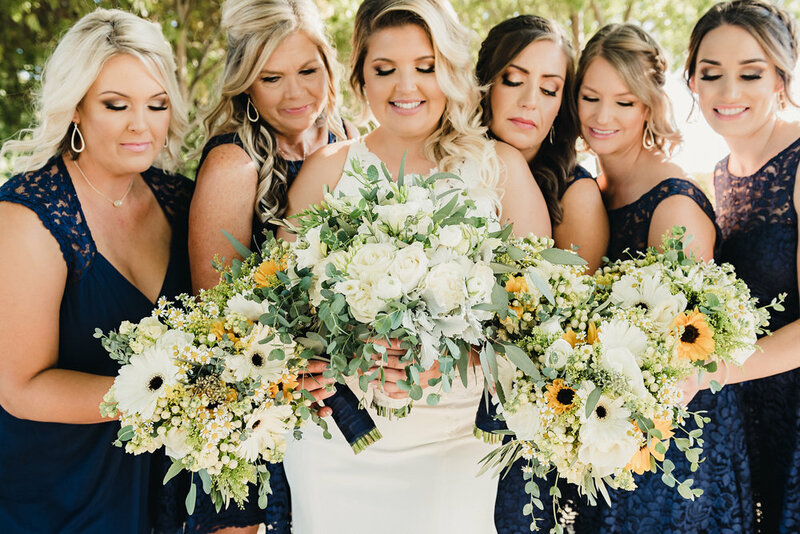 The beautiful bride carried a soft and romantic bouquet of whites and blush with roses, stock, tea roses and silver dollar eucalyptus, her bridesmaids looked amazing in flowing dusty rose dresses and carried bouquets matching the brides. 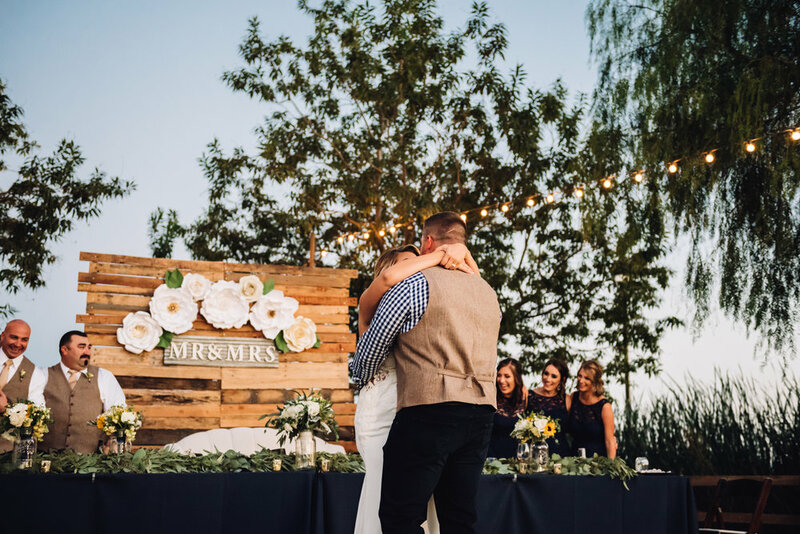 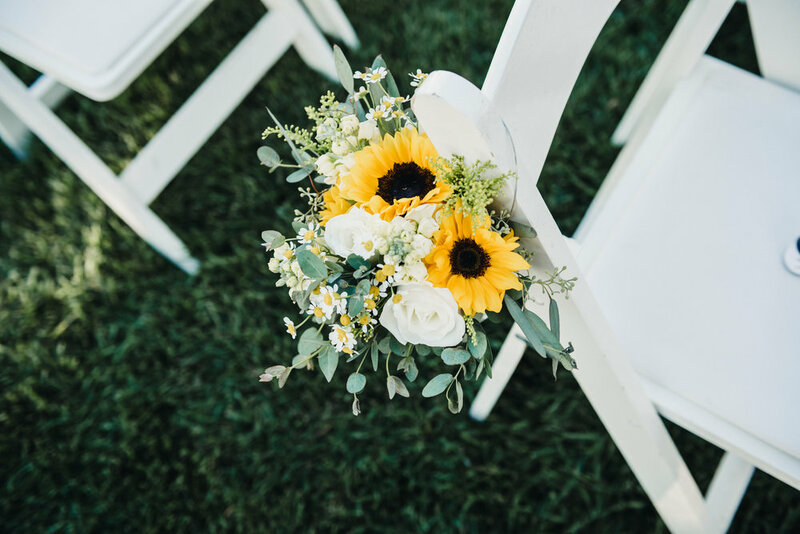 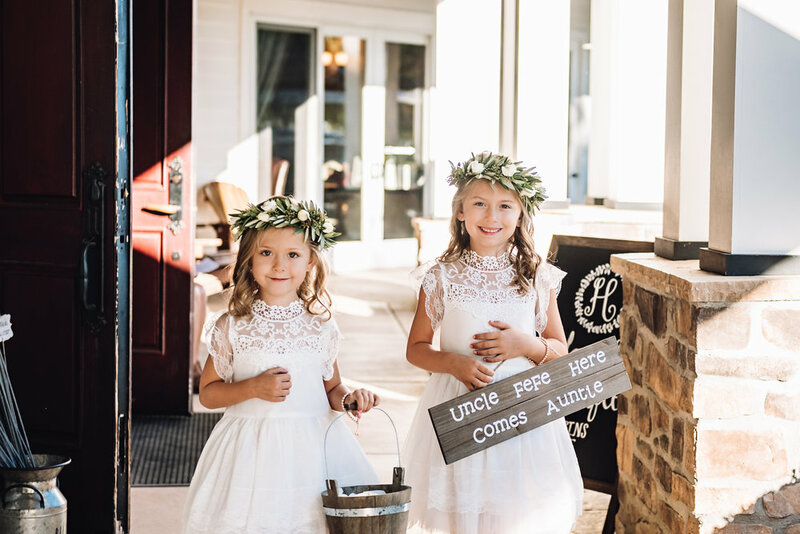 The outdoor ceremony was adorned with a rounded altar with blush and white flowers, the aisle was lined with hanging jars and soft blush and white rose petals. 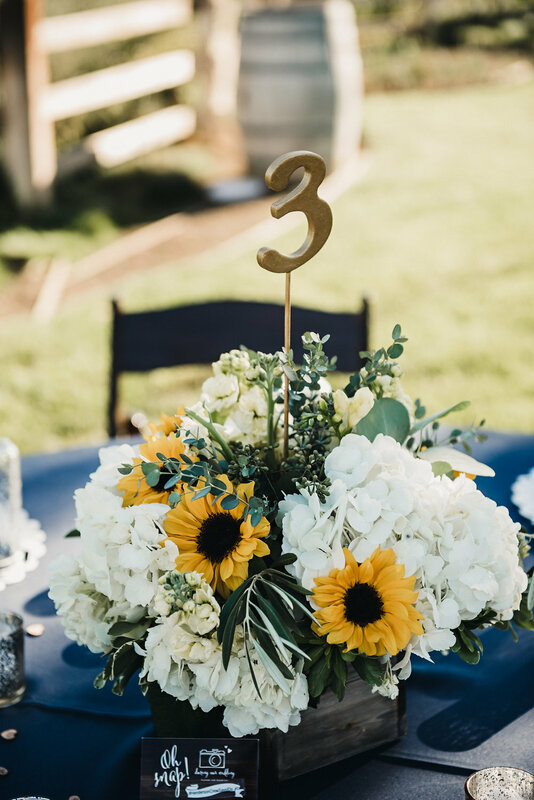 The reception had low lush centerpieces a tower of cupcakes and a fun romantic vibe.